Fetuses: It’s What’s for Dinner. Unless You’re in Oklahoma. So, you know how sometimes when people are upset about something they can make it look a lot worse than it actually is? A recent (although not really widely distributed despite its hilarity) news story has got me thinking about the rhetorical effects of doing so. See, a couple weeks back at the end of January, Oklahoma State Senator Ralph Shortey introduced a bill in the state legislature to prohibit food that uses aborted human fetuses. Kid you not. When I first saw the headline of that article, I thought that maybe Planned Parenthood was at it again, this time forcing abortion burgers down the throats of God-fearing Americans throughout the Midwest. But alas, the real story isn’t quite so sensational. In addition to containing one of the grossest phrases I’ve ever heard in my life (“lab meat”), the article I linked to above suggests that Shortey may be responding to rumors that certain food manufacturers have been using embryonic stem cell lines to research flavors. If you check out this article here, though, the company in question defends its research without really confirming or denying their use of stem cells. Basically, they make it sound like they’re just trying to build robot tasting machines or something. Which, if you ask me, is way more horrifying than fetus fries because I feel like once robots can taste then they’re just like a hot minute away from becoming self-aware and going all Skynet on everyone. 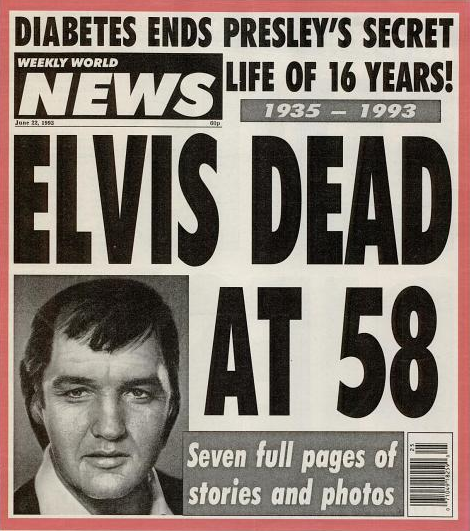 Not to mention that the stem cell line in question (good ol’ HEK293) has been around since like the 1970s, so the fetus involved has been dead longer than Elvis. But I digress. Point is, the wording of the bill, which prohibits “the manufacture or sale of food or products which use aborted human fetuses” kinda makes it all sound like a bigger deal than it actually really is. The language of the bill implies that there’s some foodstuff out there that’s actually, like, made from fetuses, when in reality all that exists is some flavoring that maybe just maybe got tested using stem cells in a laboratory—but no one’s even confirming that. So why bother with this law, then? Or, at least, if it’s the potential stem cell testing that’s really got Shortey all worked up, why not write the law to reflect that? It’s my guess that it’s because the bill isn’t really about food at all, but rather about abortion and stem cell research in general. See, if stem cell research leads to people making food out of fetuses all sorta Soylent Green-like, then that’s just, well, kinda gross. Even though it’s not exactly real, thinking about it plants the seed of disgust for people who may not have been too keen on the idea of stem cell research to begin with. Something like “what? That’s what they’re doing with that stuff?” Not to say that Shortey introduced this bill in order to subconsciously get his constituents off the fence about stem cell research in general—but given that he obviously already comes from a framework where abortion and stem cell research are morally abhorrent, the idea that the people who support the legality of such things would go ahead and make food from it must not seem that far off for him. Keep in mind that this is also a state that tried to pass a law banning Sharia law in its courts. So we have a state that, no offense, tends to see threats where there aren’t really any. And in so doing, threats are created. Sharia law isn’t really dictating any American legal decisions, just like ground up fetuses aren’t being put into our textured proteins. But, by having a law against those sorts of things, they sound somewhat plausible. They’re made out to sound like way more of a threat than they ever actually could be. So, ridiculous and funny as this bill seems to me, it’s actually a fascinating bit of public rhetoric. It shows just how deep our ideologies run when considering what we find plausible—birthers, anyone? It also shows the ways in which this can lead us to make statements that are somewhat rhetorically manipulative or at least misleading; in the realm of hot-button issues like stem cell research, it’s extra easy to let ideologies cloud the facts. This can lead to reactionary behavior that could be really misleading to people who don’t have their ideological stances on the matter set in stone when threats are manufactured out of thin air. The fact that the flavor company won’t divulge what exactly it is they do with stem cells, if anything, might seem a bit suspect. But, in Fast Food Nation by Eric Schlosser there’s a fascinating bit on the flavor industry and how secretive it all is; that chapter of the book leads me to believe that kind of guarded language is just run of the mill. I think that the rhetorical force at play here is similar to what goes on in push polling, in which responders are manipulated into thinking something that may or may not have any basis in fact under the guise of data collection. 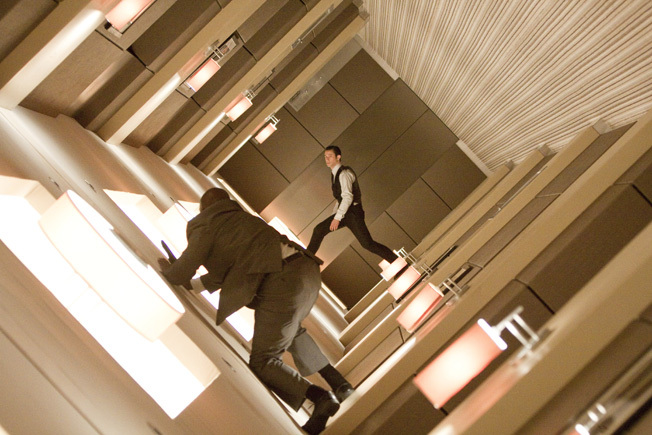 Or, you know, Inception.